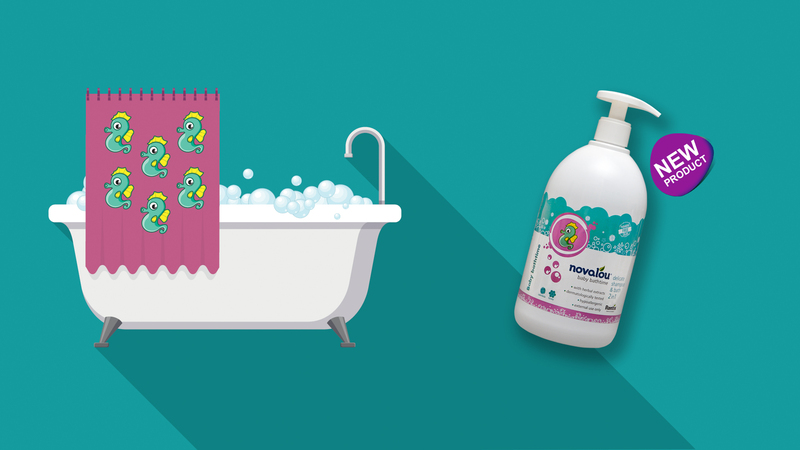 Did you know that your baby’s skin is so delicate and sensitive that the selection of specific chemicals, fragrances, detergents and inadequately audited baby products in general could cause skin irritation, dryness or rashes? 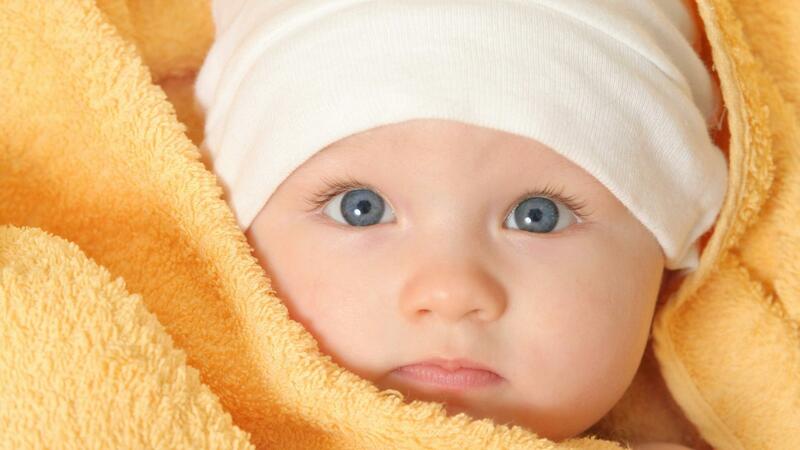 Taking care of the baby’s skin proactively should not be neglected in order to protect it the best way possible. We, in Rontis Corporation are committed to the safe application of scientific evidence within a quality controlled environment. The cosmetic and personal care products business is driven by positive consumer experience, and safety is vital, an integral part to that positive experience. 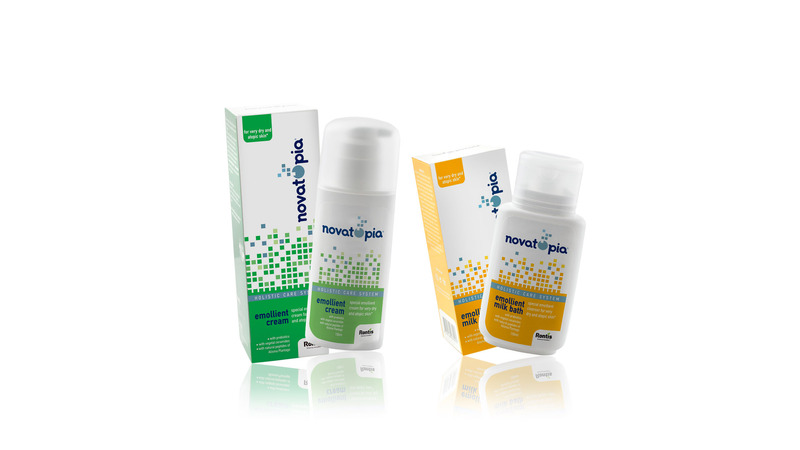 The development of a new cosmetic or personal care product involves the smooth integration of multiple scientific functions and the repeated evaluation and outcome filtering by numerous areas of expertise, including chemistry and biochemistry, microbiology, molecular modeling, engineering, formulation & packaging science – all within a regulated and quality assured environment. The careful selection of safe and well-researched ingredients is a primary consideration in ensuring the safety of finished cosmetic and personal care products. Extensive testing to ensure cosmetic product safety and quality is conducted repeatedly according to strict standards throughout the product development cycle. 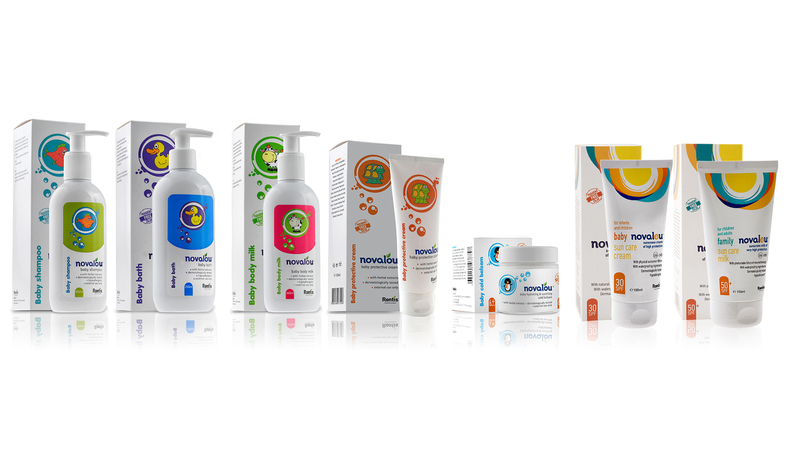 The Rontis process of ensuring the safety of a cosmetic or personal care product despite being complex and multi-tiered is implemented constantly and requires disciplined and ongoing assessment of the latest toxicological and medical literature and safety evaluation techniques. The quality and expertise of baby care products is of great importance on the grounds that baby skin shows a lot of special features. Being lean, less hairy and not having fully developed its immune system, baby skin is vulnerable to chemicals, as well as natural irritating factors. Nature has, of course, catered for the sebaceous glands to work on baby skin from early age, so as to protect it from dryness and irritating substances. The protective film, together with the natural flora pH are additional elements which baby care products should definitely respect. Our manufacturing plant is certified according to ISO 9001:2008. It operates according to current local and EU legislation [Regulation (EC) No 1223/2009 OF THE EUROPEAN PARLIAMENT AND OF THE COUNCIL] and has all the necessary certificates and approvals (i.e. production license, GMP) for the manufacturing preparation of our dermaceutical products. 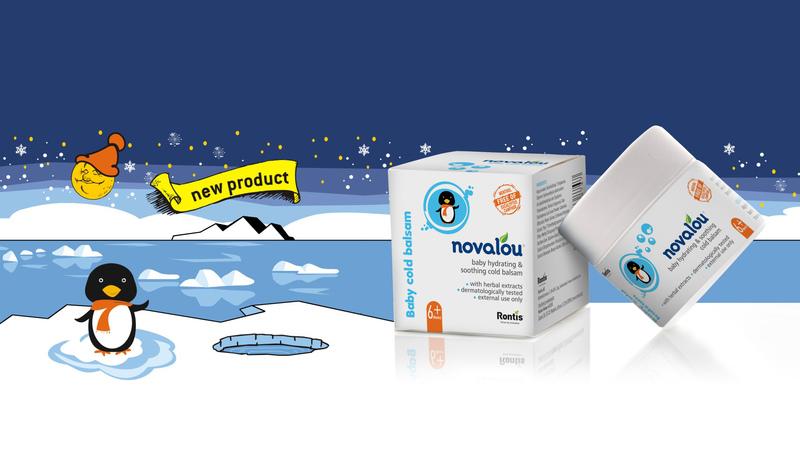 Novalou and Novatopia series of products are dermatologically and clinically tested, hypoallergenic (HRIPT test) and have been checked by specialized scientists, in fully equipped, modern technology laboratories, through all the stages of production, securing this way the quality and the safety of the products. 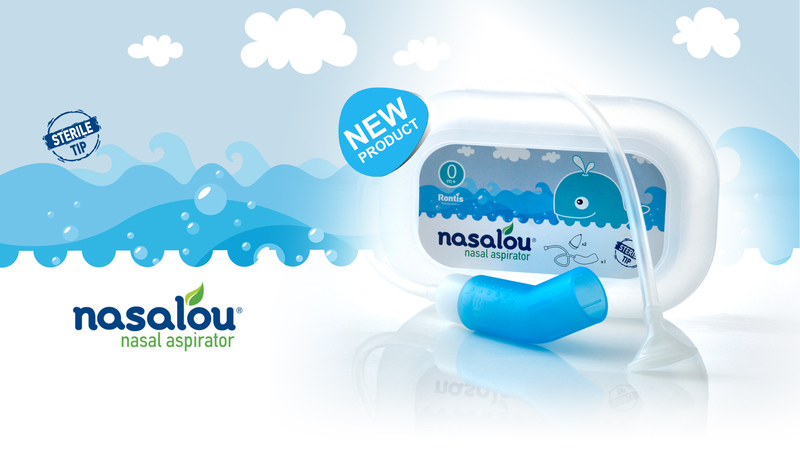 Our products are available exclusively in pharmacies. If you experience any difficulty in finding them please contact us for help.